Entropy is a web development, infrastructure management, and experience design agency in Eau Claire, Wisconsin. It is our business to be the best at understanding and solving the complex problems that face enterprise class mobile & web properties. We provide the tools and the know-how to help companies create fresh and interactive experiences for guests across multiple channels. Our flexible and talented team has built custom web applications and digital products for clients across a wide range of industries. We have the experience to deliver and maintain a secure solution, whether it is designing a cloud environment inside of Amazon or configuring and managing dedicated servers. 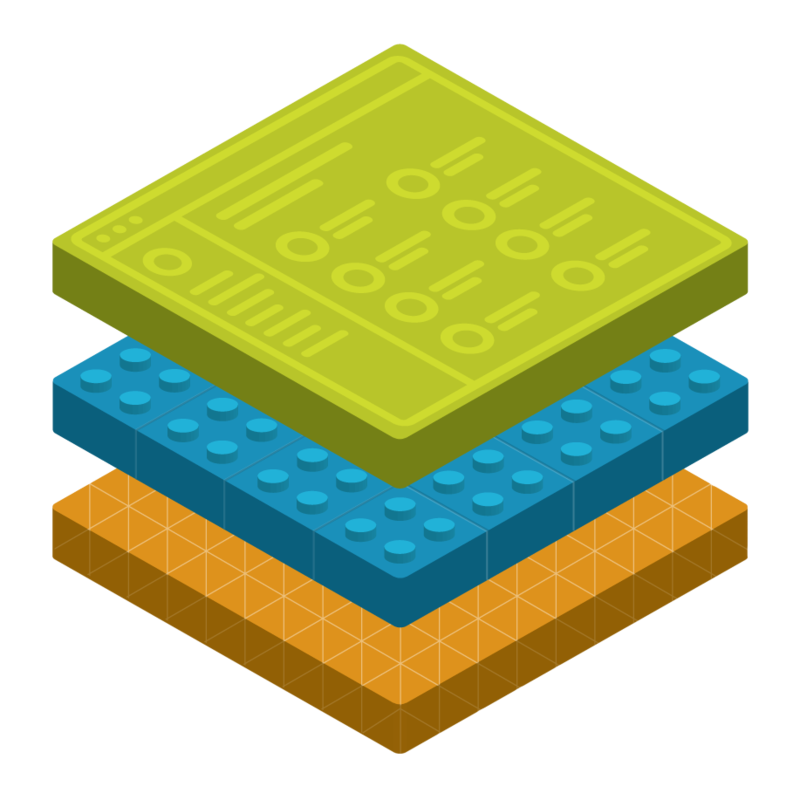 We create fresh and innovative products using a mix of art direction, user experience, and front-end development skills. Entropy is a web development, infrastructure management, and experience design agency in Eau Claire, Wisconsin. It is our business to be the best at understanding and solving the complex problems that face enterprise class mobile & web properties. Content management at the speed of light. Blacklight is our fast, cloud-enabled, open source content management system and web application server. Based on Node.js, Blacklight works especially well with the open source Apache Sling content repository, which is widely deployed in enterprise for content management. Our team is ready to assist you with your web development and design needs today! To find out more about how our products and services can help you achieve your web objectives. 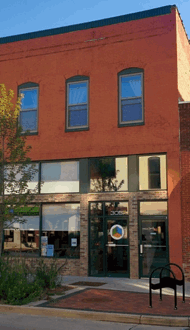 Our office is located in the heart of historic downtown Eau Claire, Wisconsin. There is typically ample on-street parking, however, there is also surface parking lot and parking garage located 1 block north of our building. We are conveniently located a block from Eau Claire Transit’s route #9.